What color technique fits your style desires? Foil highlights are the work of sectioning off chunks of hair (thick or thin/many or few depending on the look you want to achieve) and weaving strands of hair out to paint with dye using a brush. The sectioned off and painted hair is wrapped in foil to separate it from the un-highlightened strands. Lightness and darkness can be added separately for a intricate look. Highlights can potentially require frequent upkeep. Balayage is a freehand technique that, translated from French, means “to sweep”, giving diffused dimension at the root, concentrated color toward the ends. For this low maintenance color technique, swatches of hair are painted with dye by the stylist, giving a more casual color look. Balayage is less precise than highlights, not in its technique, but in its placement, resulting in hair that is more natural in color and less, well, highlighted. Long, thick, heavy hair benefits from the balayage technique, as do people with short hair that can’t be foiled or those interested in specifically covering their grays: the stylist can target the trouble areas and cover them with customized, artistic, pretty sweeps. Bring images of hair color you admire and your stylist will help you determine the color choice that is right for your hairstyle and your lifestyle. Color is a commitment. If you want to go Lauren Conrad blond for the summer, you may have to prepare your budget for frequent touchups. You may not be able to achieve that dream blond look in a two hour appointment: set up a schedule or system of appointments to work toward your blond ambition. This great blog “What Every Stylist Wishes You Knew” covers why you should be patient with your color journey. 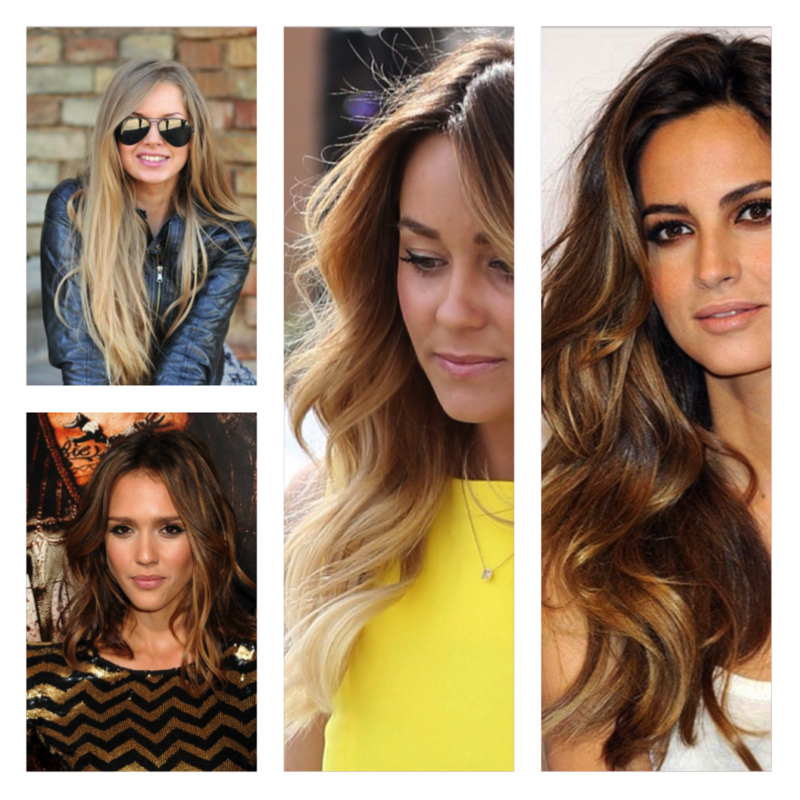 Whichever your color choice may be, enjoy your sunshine highlights or dip in the warm sea of balayage.